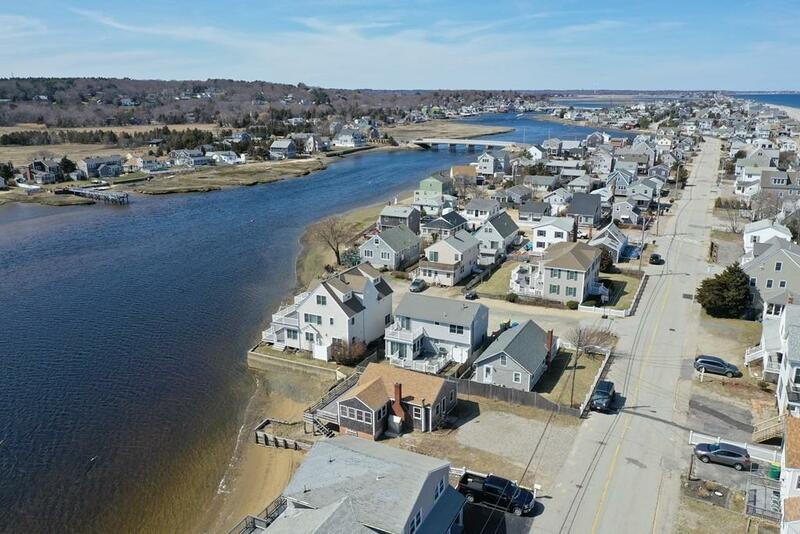 DIRECT WATERFRONT - PANORAMIC VIEWS of the South River located in the HUMAROCK section of Scituate !! Location, Location, Location !! PRICELESS VIEWS !! 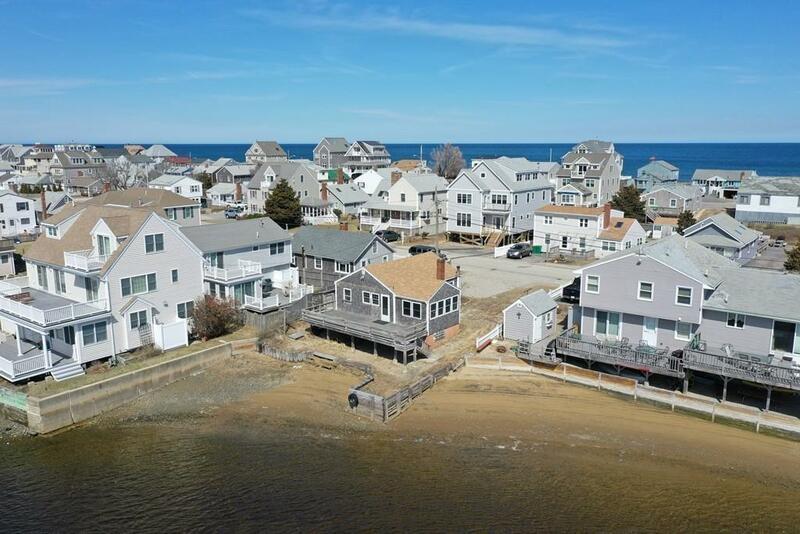 Walking distance to Humarock Beach, Restaurants, and Shopping. DIRECT RIVERFRONT on much demanded River Street. 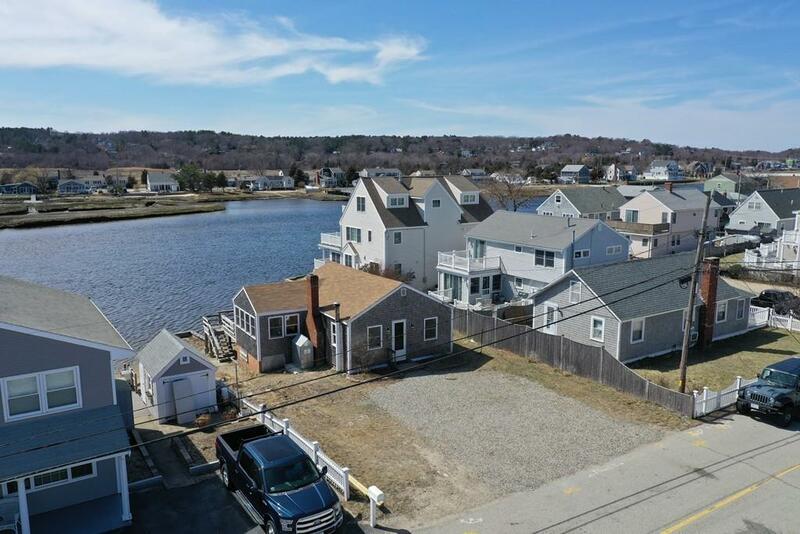 Ample Parking, Waterfront parcel. 3 BEDROOM FOOTPRINT with so much potential !! New 3 Bedroom Septic in 1999, Title 5 certified. New Windows 1999, New Heater 2015, New Shower 2008, Fireplace, $1200 transferable flood insurance if necessary. This property has a unique location to build your dream home !! Lead Paint Abatement Doc, Title 5 Pass Doc attached. Natural Gas on street. Pressure treated 31X12 ft. rear deck, outdoor shower, 275 Gallon exterior oil tank enclosure. ONLY 4 HOUSES FROM THE OCEAN !!! Listing courtesy of Terence Deluca of Conway - Marshfield. Disclosures Flood insurance if Required Could Be Transferred To New Owners. Owner Currently Pays Approximately $1200 Per Year For Flood Insurance And Has Never Had Any Claims. Sq Ft Disclosures Measurements Are Approximate. 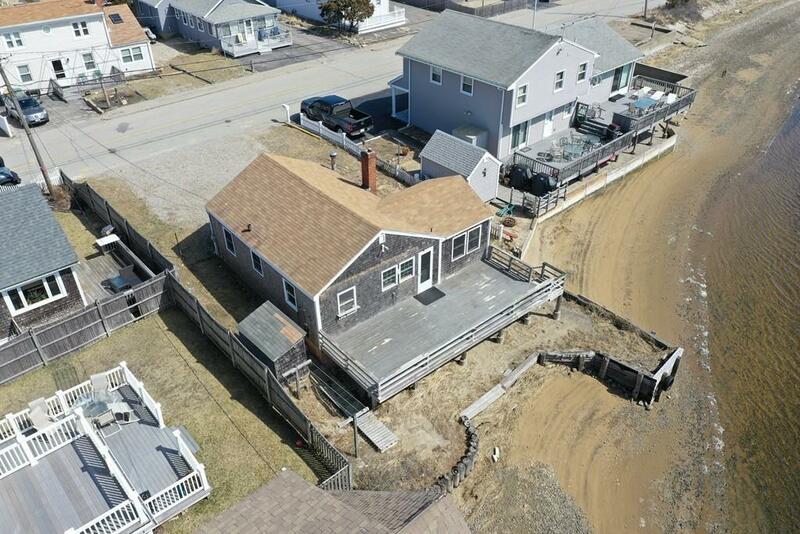 Listing provided courtesy of Terence Deluca of Conway - Marshfield.